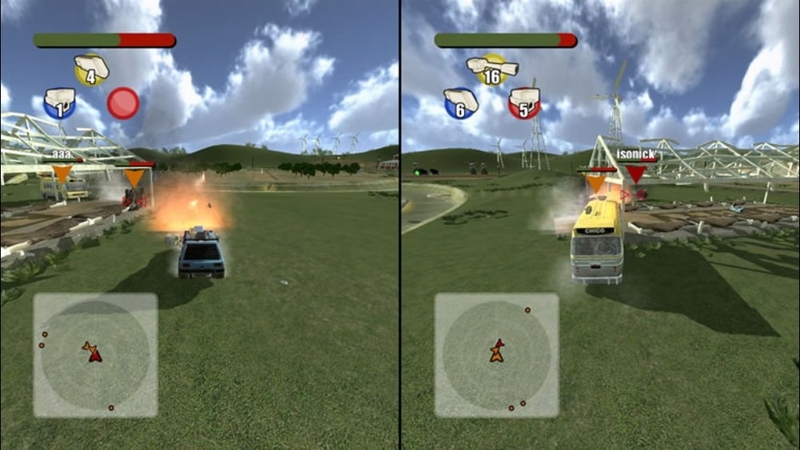 Single Player, Xbox Live Multiplayer 1-8, Local Multiplayer 1-4, HD (High Definition). 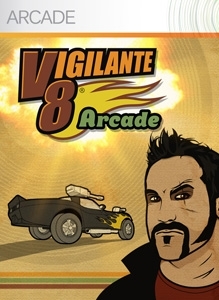 Take the wheel as fully-loaded auto combat revs into high gear with Vigilante 8: Arcade. It’s a down and dirty war on wheels where everyone’s riding shotgun. 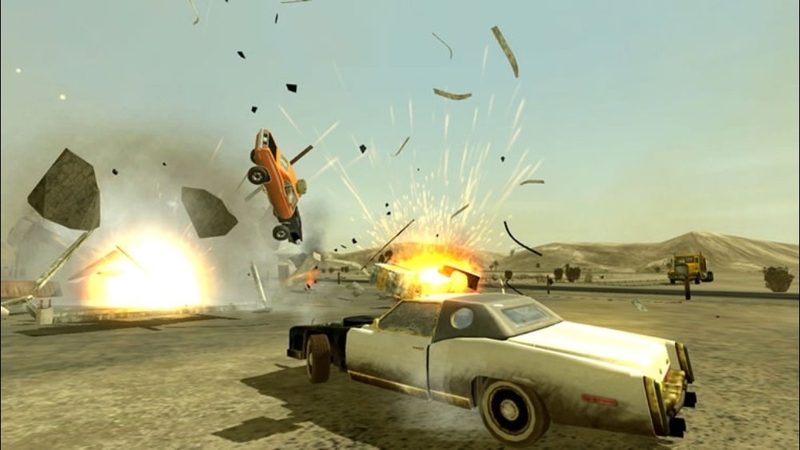 This brand new re-make of the classic Vigilante 8 game lets you choose from among eight tricked-out retro-fine ‘70s vehicles with some serious firepower. Multiple special weapons let you wreak havoc on five newly-designed and destructible arenas. 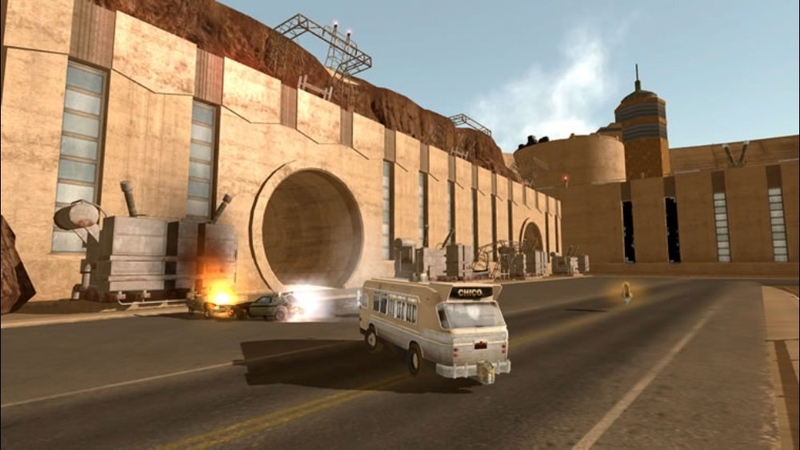 Complete the single player Quest story mode or test your car-crushing skills in local and LIVE multiplayer versus or co-op modes. 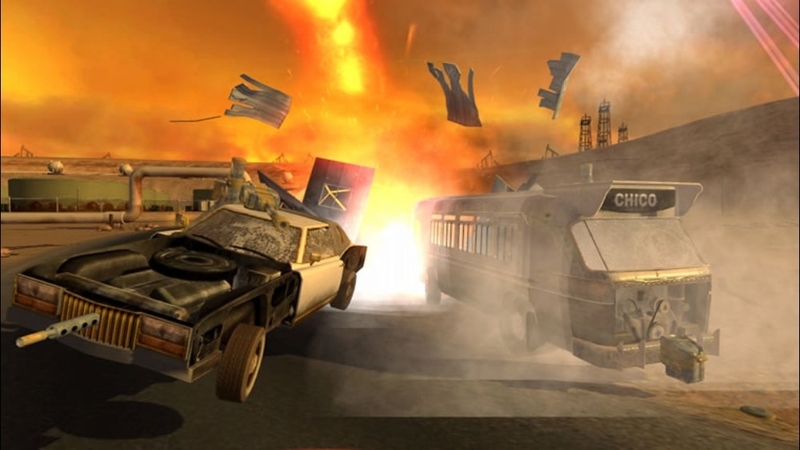 Rebuilt from the ground up, V8: Arcade is modern vehicular warfare at its finest! There are no refunds for this item. For more information, see www.xbox.com/live/accounts. Rev up with 3 new crazy cars and 2 never-before-seen arenas in this groovy pack! 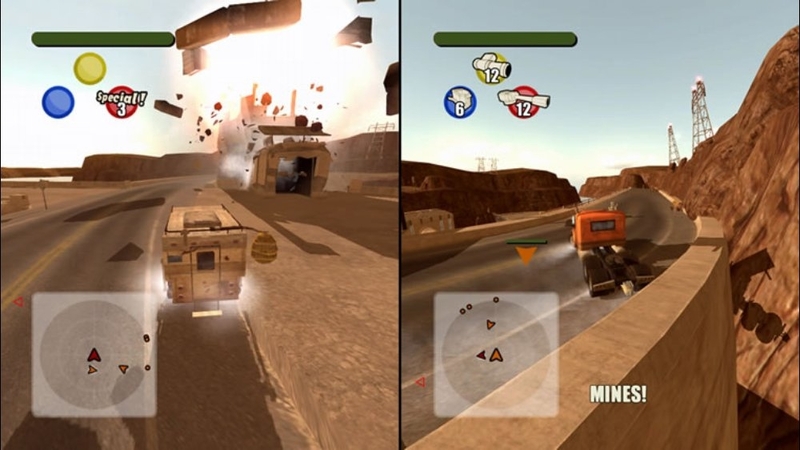 Grab the Strider buggy (Sheila), Towmaster tow truck (Houston), and the Groundhog 6-wheel armored car (Loki), each with its own ultra cool special weapon. 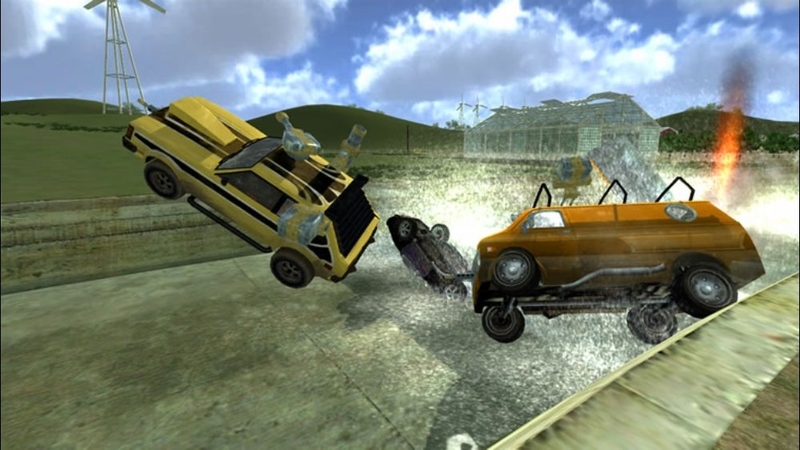 You also get a tricked-out Stunt Track arena and an explosive miniature Garage environment – both fine-tuned for some high octane multiplayer action! There are no refunds for this item. For more information, see www.xbox.com/live/accounts. Dress up your blades up with these hot V8 icons! Download the V8: Arcade J3Concepts Theme now! Download this picture pack. There are no refunds for this item. For more information, see www.xbox.com/live/accounts. Download your favorite classic good guys (and gal): Convoy, Chassey, Dave and John T.! There are no refunds for this item. For more information, see www.xbox.com/live/accounts. Get 8 of your favorite classic V8 characters in one pack: Sid Burn, Molo, John T., Dave, Convoy, Chassey, Boogie and Beezwax! Download this picture pack. There are no refunds for this item. For more information, see www.xbox.com/live/accounts. Pack 2 includes 4 more loveable V8 characters! Download Sheila, Loki, Houston and Y the Alien now! Download this picture pack. There are no refunds for this item. For more information, see www.xbox.com/live/accounts. 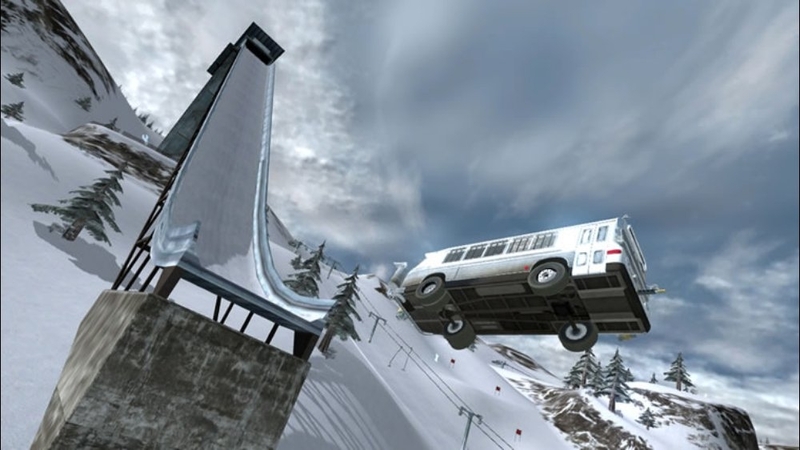 Single Player, Xbox Live Multiplayer 1-8, Local Multiplayer 1-4, HD (High Definition). New to high-octane vehicular warfare, or just itching to re-live the good ol’ Vigilante 8 days? 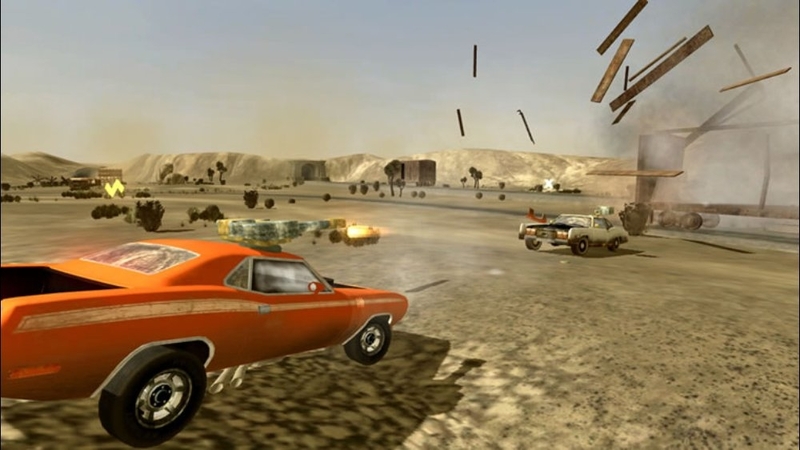 Come check out this re-make of the classic auto combat game Vigilante 8, complete with new updated graphics, eight ‘70s vehicles, advanced off-road car physics and five new battle arenas! New to high-octane vehicular warfare, or just itching to re-live the good ol’ Vigilante 8 days? 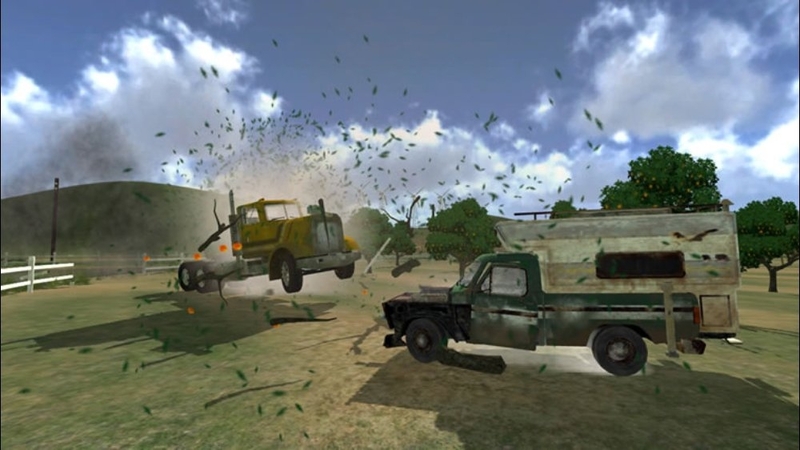 Download this trailer to check out this re-make of the classic auto combat game Vigilante 8, complete with new updated graphics, eight ‘70s vehicles, advanced off-road car physics and five new battle arenas!